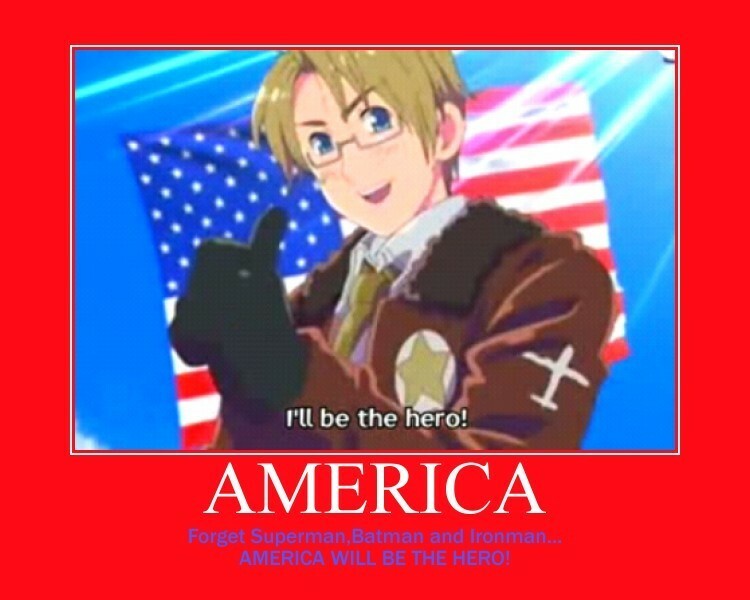 America. . HD Wallpaper and background images in the Hetalia club tagged: hetalia aph america. YES! YOU TELL THEM!!! WHAAAAAAAOOOOOOOOOOOOOOAAAAAAAAAAOOOOOOO!!­!!!­! !